Tonight, the Indigenous Music Awards handed out a wide range of honours to musicians at Winnipeg's Club Regent Event Centre in an awards ceremony that coincided with the Manito Ahbee Festival. 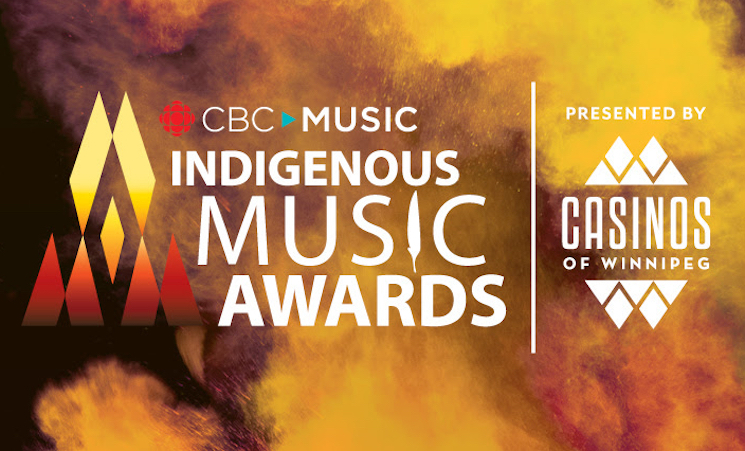 Awards were handed out in 19 categories, honouring music that was created by First Nations, Métis and Inuit peoples on Turtle Island. Exclaim! was proud to present the Best Music Video Award, which has handed to Buffy Sainte-Marie for "The War Racket." She beat out competition that included Cody Coyote, Indian City, Jeremy Dutcher and Supaman. In addition to the awards, Redbone's Pat Vegas was honoured with a lifetime achievement award. Check out the full list of winners below, with all the winning artists in bold.